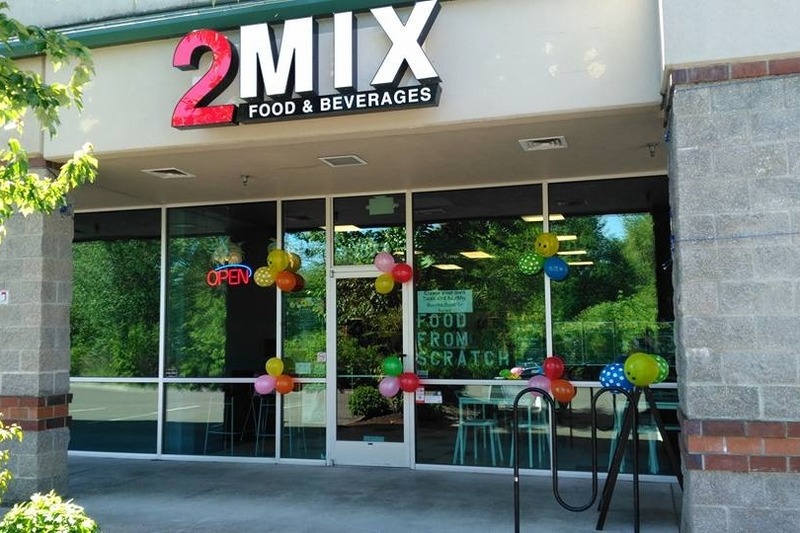 Jorge and Marcela are the owners of 2MIX restaurant, a small family-owned business in Corvallis, Oregon. They are know by all of their customers for their cheerful and outgoing attitudes. They have a kindness about them that you can feel the moment you walk into the restaurant.....it feels like being welcomed home. Sadly, a terrible tragedy took place on Monday when their 5 year old son, Tomas, lost his life. The family needs all the support they can get from our community. The tragic loss of a child is unexpected and the most painful event in any parent's life. The financial burden is also very unexpected and does not need to be added to the painful change in their lives that will last forever. We ask you to give what you can to help Jorge and Marcela in covering the expenses for the memorial of their beloved son. Any proceeds they receive will allow them to obtain the help they need to keep their business open as the try to heal together as a family with their other young son. All love, prayers and positive energy are appreciated. Hello, My name is Jamie Walters and on the behalf of Jorge and Marcela they asked that I send a message on their behalf. Thank you to each and everyone of you that has taken the time out of your day to send donations, uplifting love, prayer's and positive energy to them and their family. They are in awe of the out pouring support that they have received during this time. They are taking each day one day at a time and slowly healing one day at a time. I look at this family and what they have gone through and they are truly the epitome of love and strength. They told me that people ask them how do you come to work? How can you be here? And their response was one reason, Mathias, Mathias is their oldest son, they told me that he needs to see that life continues, that it can't stop because he is still here and he needs to see that it is going to be ok. This is a lesson that they have taught me and I am sure so many others during this sad time, That life has to go on despite the hurt and pain that you may have in your heart or the struggles you may be facing or the loss you may have, That we keep moving forward and we keep loving and supporting one another and taking care of each other. I think about Tomas, and I know that he left nothing but beautiful memories with his family, He was a gift in this world and his parents are thankful for every moment they had with him, and no truer words spoken from Jorge and Marcela, "Go home hug your kids"
Again, Thank you so much for your continued love and support for this beautiful family.